After a busy day spent in business meetings or exploring all Oklahoma City has to offer, rest up for the night at Oxford Inn. Guests can take advantage of essential comforts at an affordable rate during a stay at Oxford Inn. 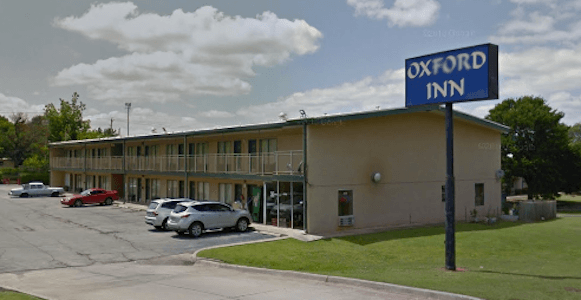 For basic amenities and close proximity to Oklahoma City attractions, travelers can book a room at Oxford Inn.